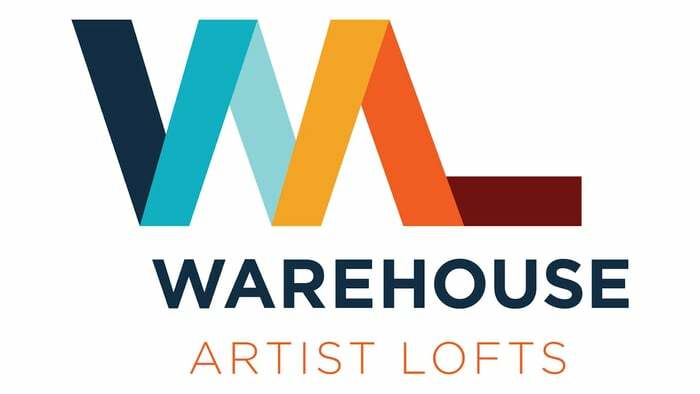 WAL (Warehouse Artist Lofts) is a mixed-use, mixed-income community for artists located in downtown Sacramento’s Historic R Street District. The community includes 116 rental apartments, ranging from studios to three-bedroom units, and ground floor commercial/retail space. The transit-oriented development includes adaptive reuse of the historic Lawrence Warehouse, a six-story structure built in 1914. 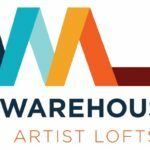 Listed on the National Register, the Lawrence Warehouse is one of the neighborhood’s most iconic buildings, and 100 years of history and character are on display throughout its units, common areas, and commercial spaces. The Warehouse has been connected to a newly constructed, four-story building. WAL is a place for creative individuals and households to live, work, learn and collaborate with one another. The buildings and units include features specifically designed for Sacramento-area artists, and local artwork is on display throughout.